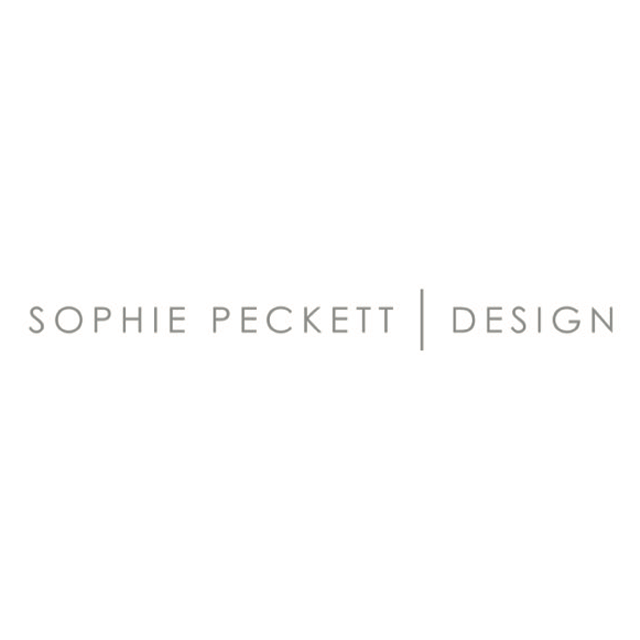 Sophie Peckett Design is an interior design and interior architecture studio based in London, specialising in residential and commercial design globally. At Sophie Peckett Design, we pride ourselves on working across a huge breadth of clients, with varying styles, briefs and budgets. We are driven to create sophisticated and timeless ...interiors that are tailored to a client’s lifestyle requirements and aspirations. No two projects are the same, but each project is handled with diligence, professionalism and attention to detail. Exceeding client's expectations along with meeting their specific requirements is of utmost importance to us to allow us to deliver beautiful results which we are proud of.